but it is nearly impossible to find stories of famous Scottish women. It occurred to me – who were they? I went in search of them. ….for their words, actions, innovations or creativity. And there have been outstanding women in history – but no statues to commemorate their memory of their contributions. Doctor Elsie Inglis is revered in Serbia and largely forgotten in Scotland – there is a foundation to her memory in Serbia, but only a plague in St Giles Edinburgh to her. Even those who study university level history are not introduced to great Scots and in particular Scottish women. So much has been forgotten and air brushed out. I feel ashamed to know so little of them…. I attended the Royal college of Pediatric medicine graduations in Knightsbridge 2016. Today over 70% in medicine are women – several were pregnant. I hope the young women of today, remember the stories of the first women who fought against strong prejudice. This matters, - it matters for young girls to see the Photos of great women scientists, writers, politicians, - and know that their role in life is not solely about their looks but about how they can contribute to society. Here are only few famous Scottish pioneering women. 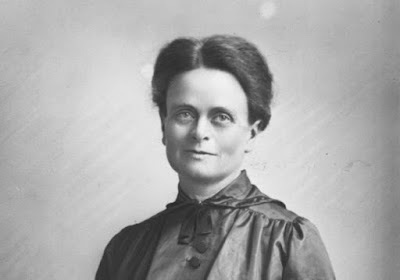 *Elsie Inglis - (1864 –1917) Scottish doctor and suffragette, who fundraised for the first Scottish Women’s Hospitals (SWH) hospice for poor women Edinburgh in 1894. She attended Edinburgh medical school and qualified from the Royal College of Physicians and Surgeons Edinburgh. She trained at Elizabeth Garrett Anderson’s new hospital for women London and later at the Rotunda Dublin. She was appalled by the general standard of care and lack of specialization in the needs of female patients. *Muriel Spark – (1918 – 2006) Scottish author, known best her book The Prime of Miss Jean Brodie. *Margaret Macdonald – (1864 -1933) Scottish artist whose design work became one of the defining features of the "Glasgow Style" during the 1890s. 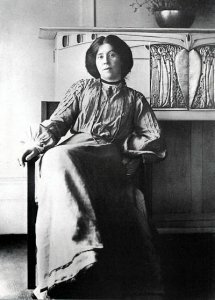 With her husband, renowned architect Rennie Mackintosh, she was one of the most influential members of the loose collective of the Glasgow Four. She exhibited at the 1900 Vienna Secession, where she was arguably an influence on the Secessionists Gustav Klimt and Josef Hoffman. *Victoria Drummond - (1894–1978) marine engineer. She was awarded an MBE for bravery at sea during the Second World War when she single handily kept engines of the SS Bonita running while under German bombardment. *Katharine Marjory - (1874 – 1940) female Scottish MP, known as ‘the Red Duchess’, in 1923 Katharine Marjory, the Duchess of Atholl, became the first ever female Scottish MP, when she was elected to the House of Commons. 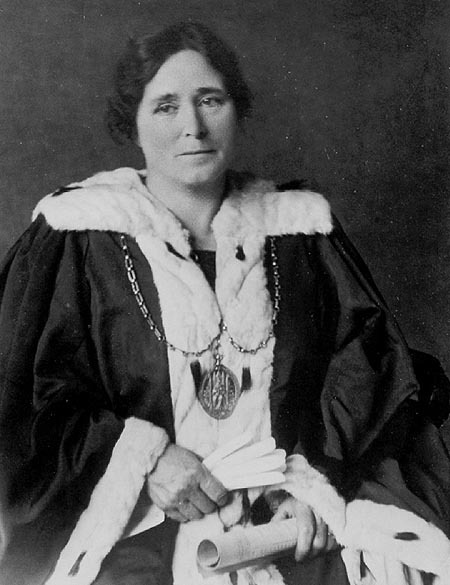 *Mary Barbour (1875 – 1958) was a Scottish political activist, councilor and magistrate. 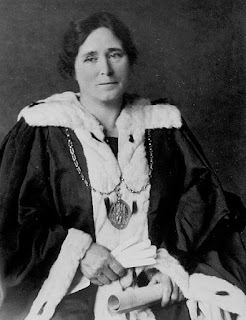 She was active wit hthe red Clydeside movement in the early 20th century and known especially for her role as the main organiser of the women of Govan who took part in the rent strikes of 1915. *Jennie Lee - (1904 –1988), Scottish Labour politician. She played a lead role in the foundation of the Open University working directly with Harold Wilson. 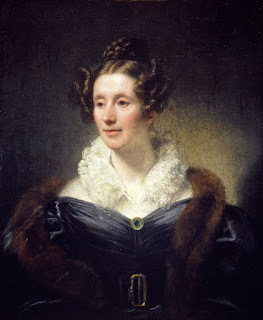 *Mary Somerville (1780 – 1872) was a Scottish science writer and polymath. She was self taught and studied mathematics and astronomy and was nominated to be jointly the first female member of the Royal Astronomical Society. The University of Oxford’s Somerville college is named after Mary. She wrote a book On the Connexion of the Physical Sciences in 1834, which helped to encourage astronomers to search for - and eventually discover - the eighth planet, Neptune. Mary was friends with and influenced the artist JMW Turner. *Nan Shepherd - (1893 –1981), Scottish novelist and poet. 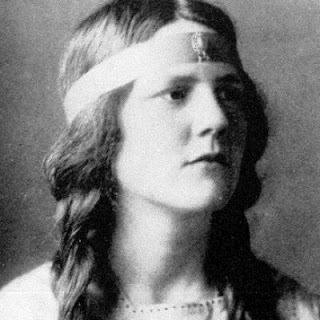 She was an early Scottish modernist writer, who wrote novels set in small, communities. The Scottish landscapes played a major role in her novels and poetry. She is best known for her book the ‘Living Mountain’ Shepherd about her experiences walking in the Cairngorms. She was a lecturer at the Aberdeen College. *The Edinburgh Seven, group of pioneering female students in Scotland that became the first in Britain to be admitted onto a university degree program. Our mainstream media mainly glorifies models, actresses and singers. When I attend Edinburgh International book festival (EIBF) each year and I see the many women there who have achieved truly great things – but receive little attention. This can change. In Edinburgh there are 200 statues of men. Two statues of Queen Victoria and two of dogs.